Yep, you read the headline right. Your readings comprehension skills are still fantastic, as always. 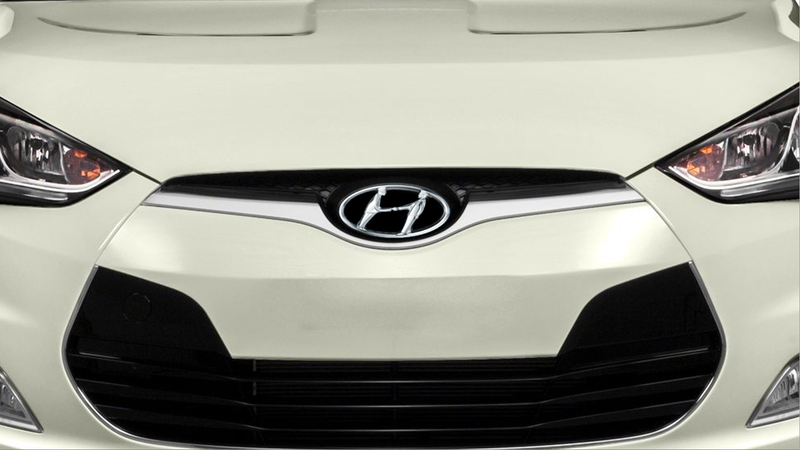 The Hyundai logo, that stylized H contained by a car-badge-ubiquitous oval, is actually based on a somewhat strange image of two men shaking hands. I asked Hyundai; they confirmed it. The H has a pretty dramatic right-leaning rake to it, and that does affect the strange postures of our two handshaking men there. The person on the left, presumably initiating the handshake, is leaning forward, pretty substantially. The recipient of the handshake is recoiling backwards a bit, even using a leg to steady himself. It’s said that the two people are a representative of the company and their customer, presumably coming to an agreement on an escalator or perhaps while trudging up a hill. If anything, that reads more like “HD,” which perhaps implied they were building cars in high-definition, even though that makes no sense and nobody used that term when cars like the Pony were being sold. Anyway, somehow I never realized the Hyundai logo was anything beyond a stylized “H.” Looks like I have a lot of growing up to do.